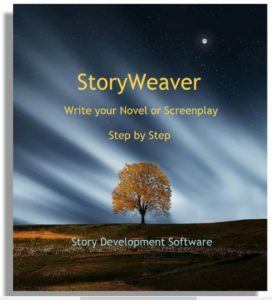 Posted in Dramatica Software	| Comments Off on Can There Be More Than One Protagonist In A Story? How do you import a Word document to Dramatica? Posted in Dramatica Software	| Comments Off on How do you import a Word document to Dramatica?